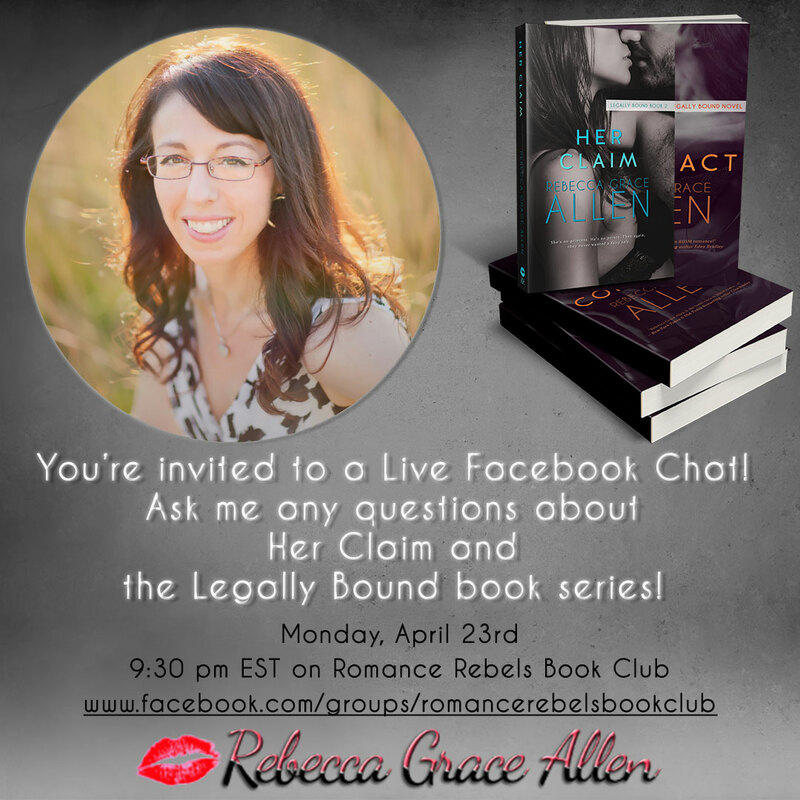 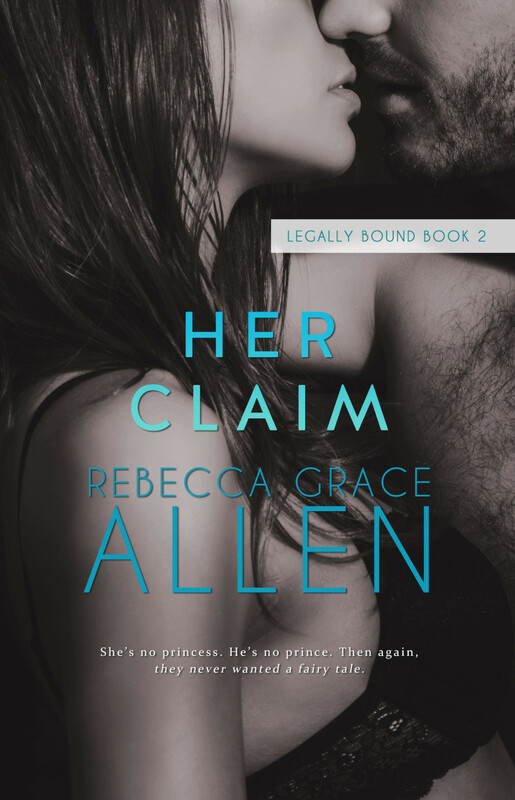 Rebecca Grace Allen — Her Claim is Here! 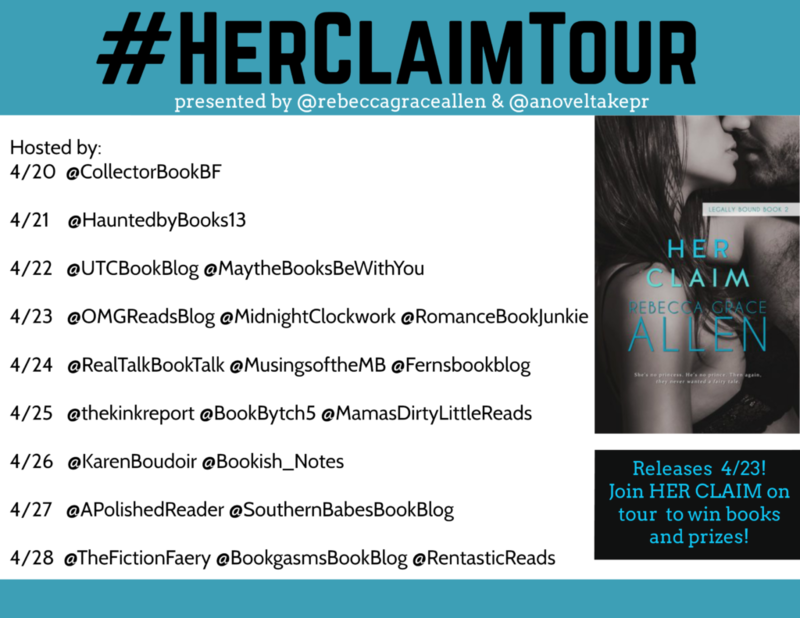 Home/ Her Claim is Here! 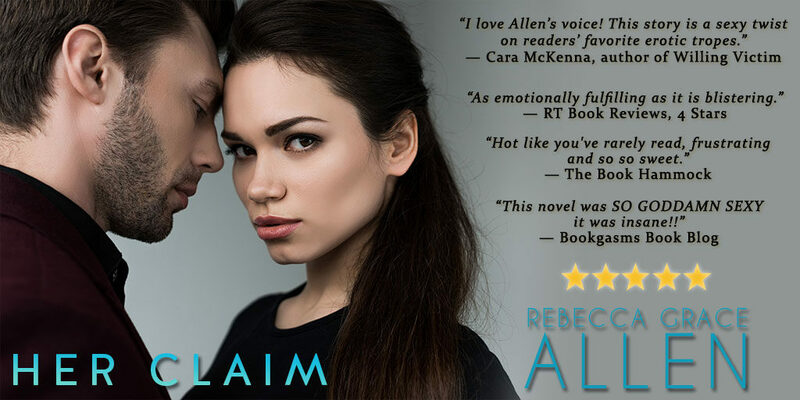 April 23rd – RELEASE DAY!